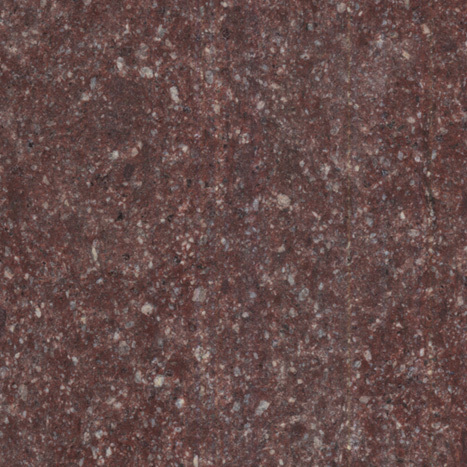 Used for centuries around the world, porphyry stone's ancient and eternal beauty cannot be denied. 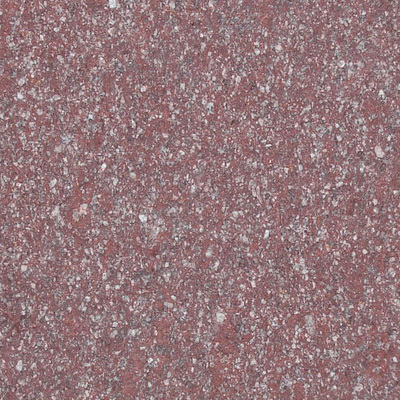 Renowned too for its durability porphyry paving from the ancient world survives to this day. 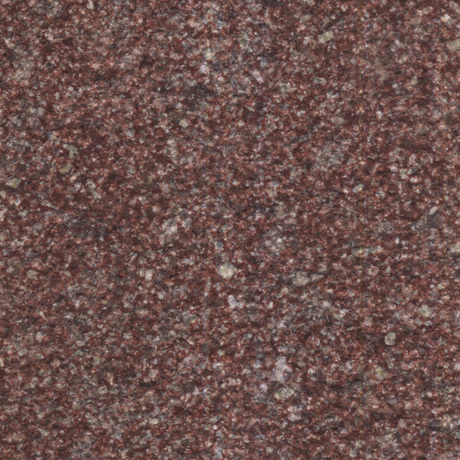 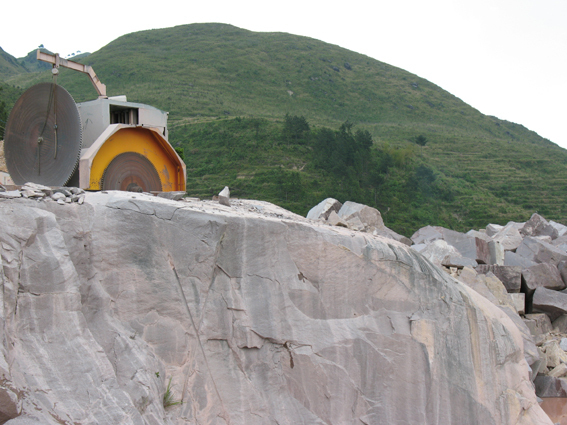 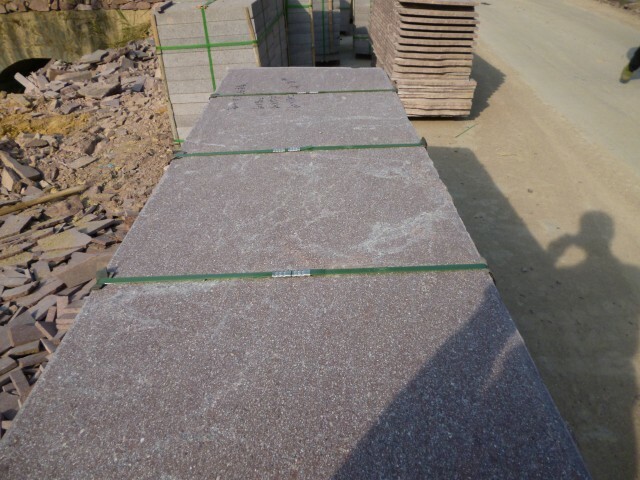 Our Chinese porphyry stone quarry is the source of some of the best porphyry in the world with its own unique colours. 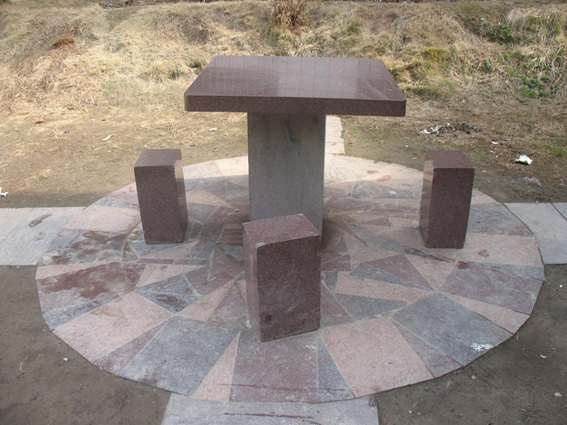 Find out how you can add porphyry stone to your next project and see examples of the many different applications possible. 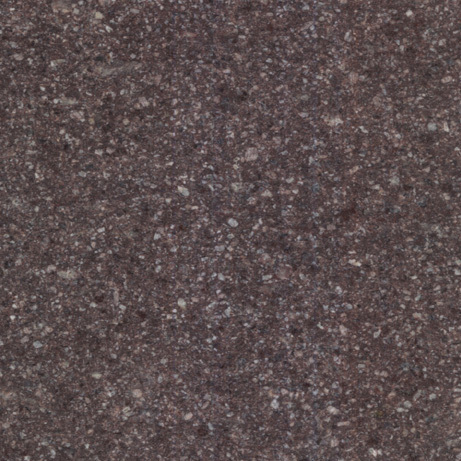 For many centuries cultures around the world have used Porphyry Stone when their constructions required both beauty and durability. 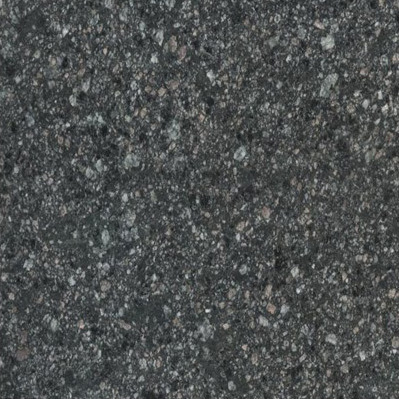 The Romans built their highways with it. 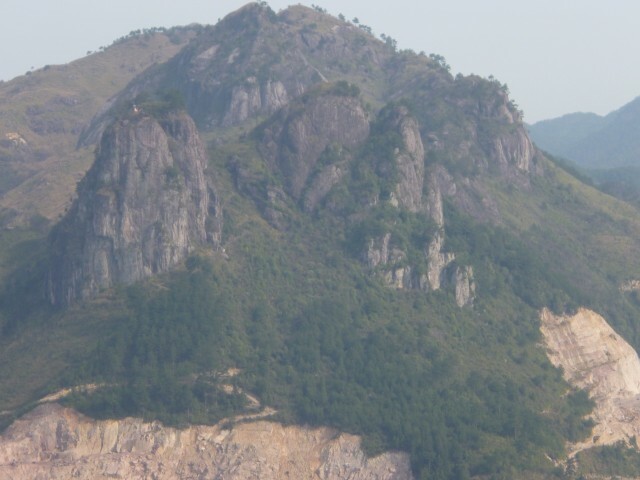 Some are still visible today but most have disappeared. 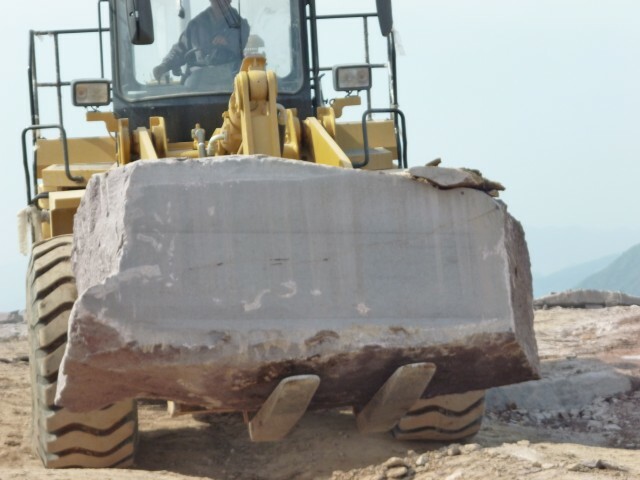 Not because they were worn and crumbling, just the opposite - due to their amazing strength and beauty people scavenged them after Rome’s fall for their homes and town squares. 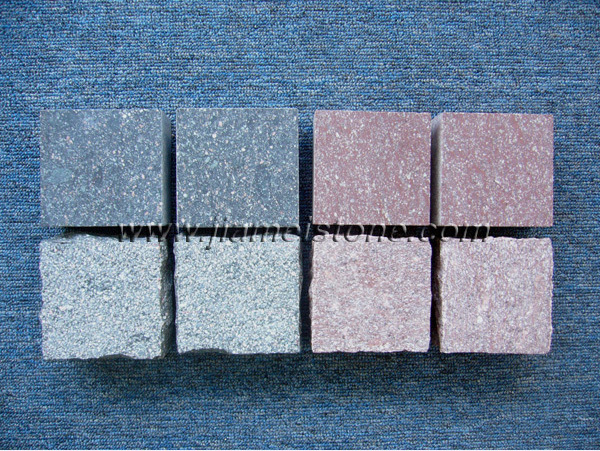 It’s this durability that makes it perfect for paving pedestrian walkways, recreational areas, town squares and roads. 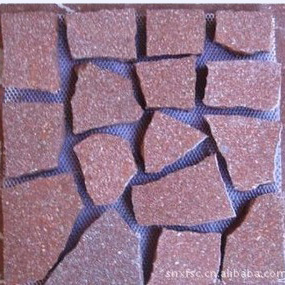 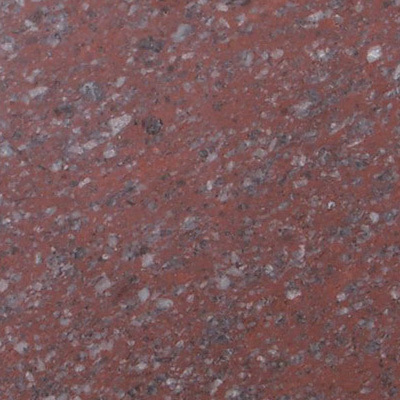 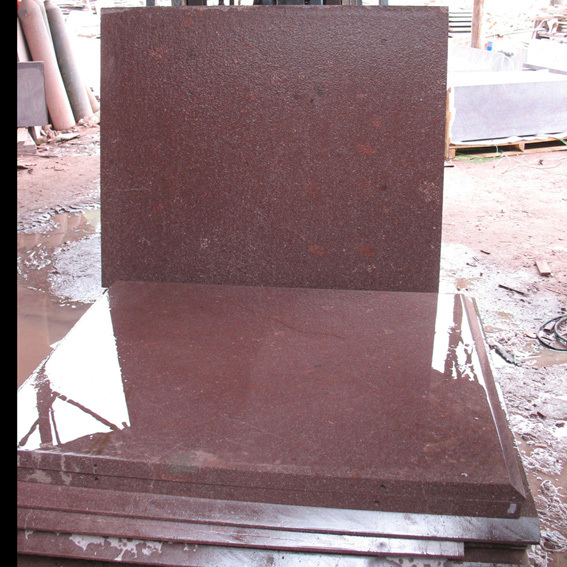 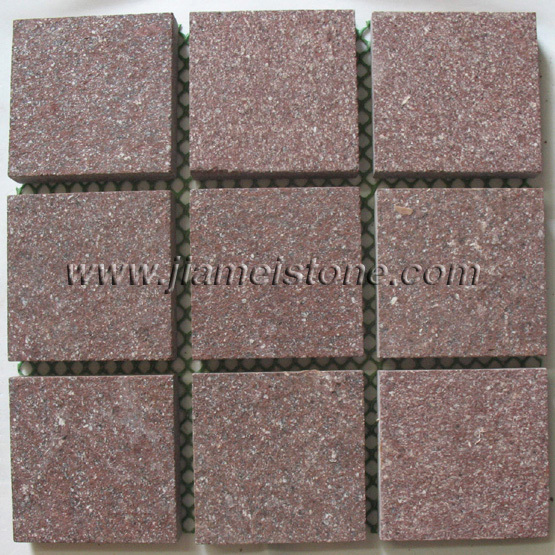 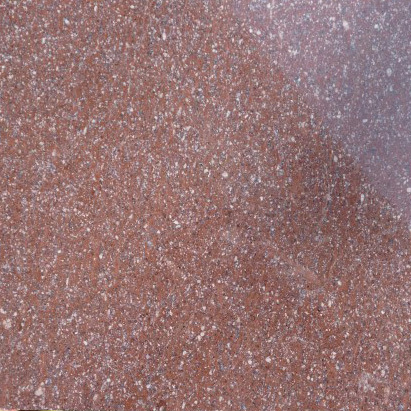 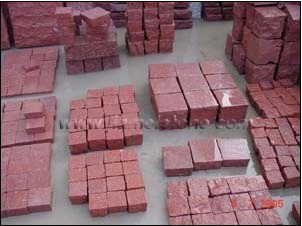 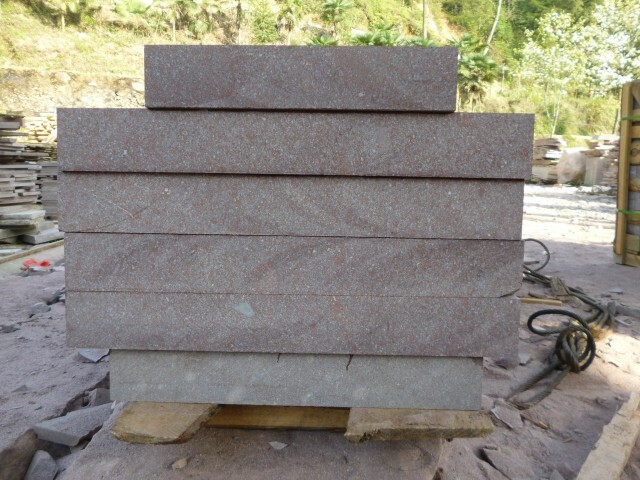 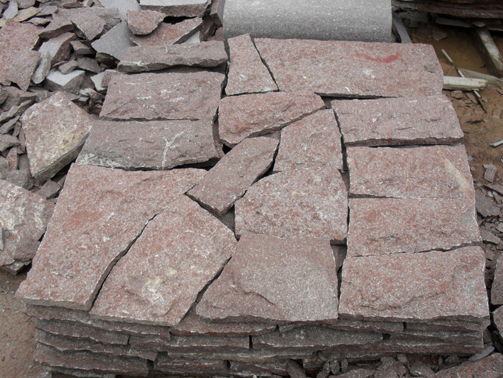 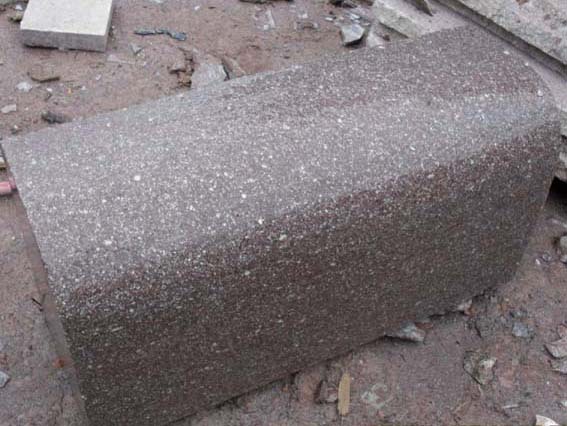 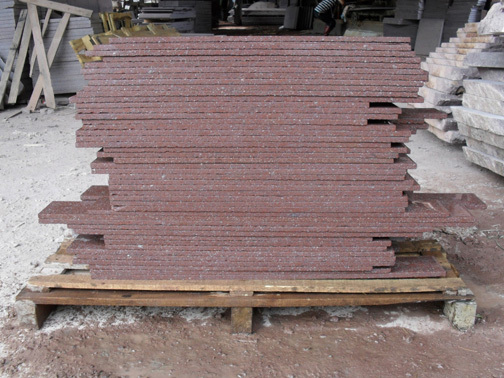 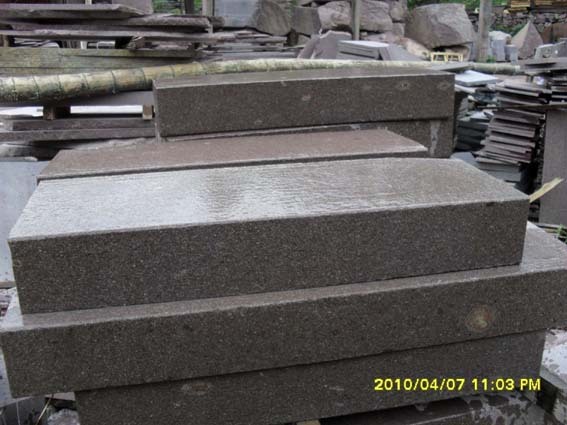 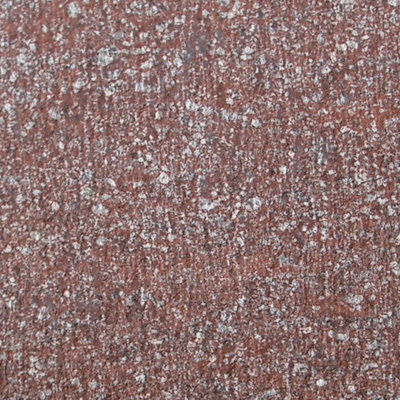 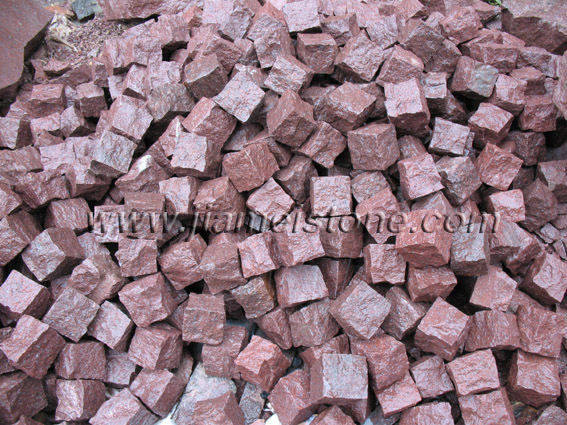 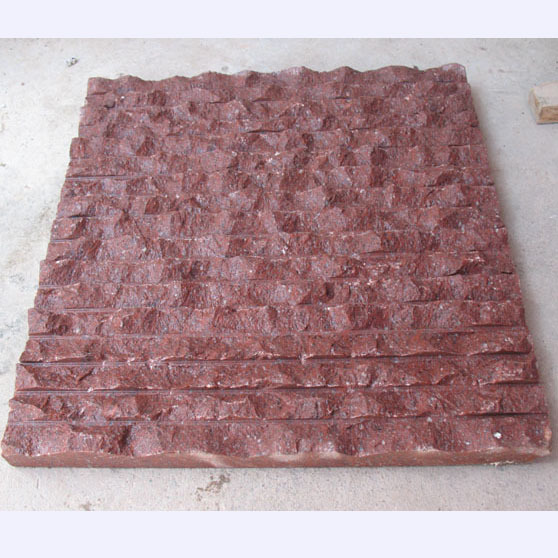 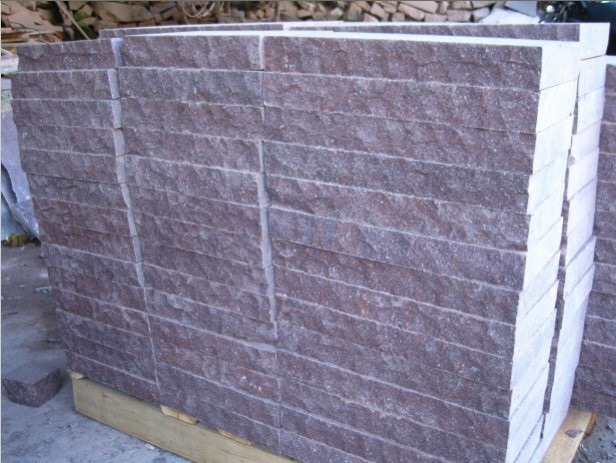 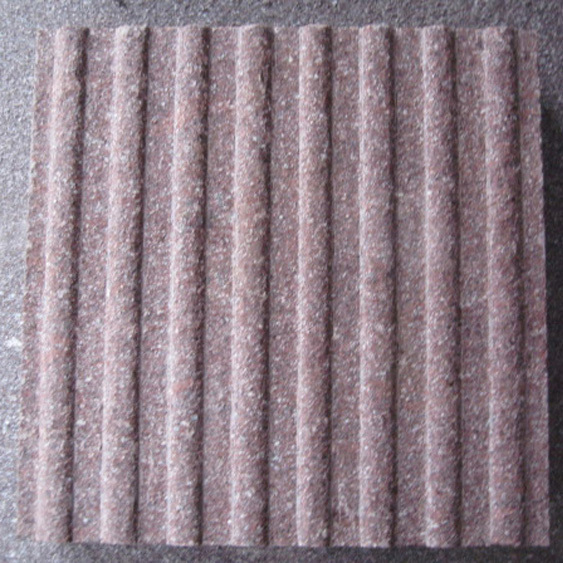 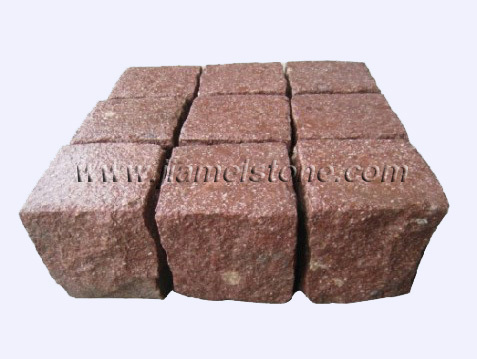 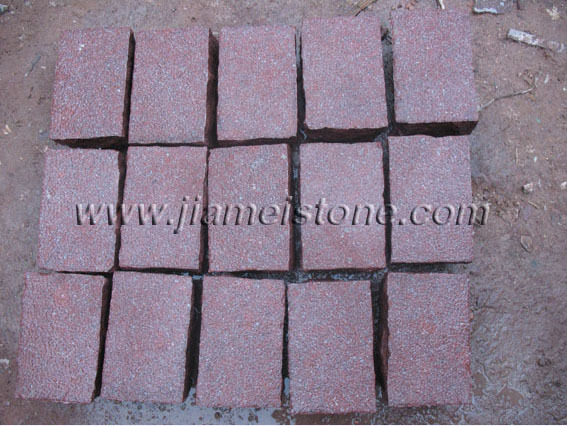 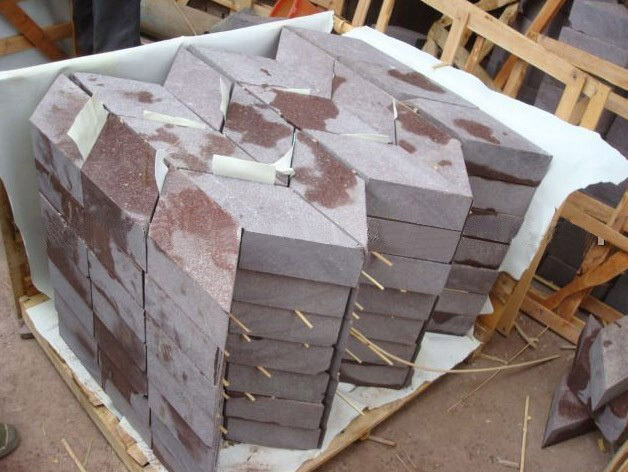 Due to its high compression breaking point porphyry stone resists wear, resists chemicals and can withstand high temperature variations. 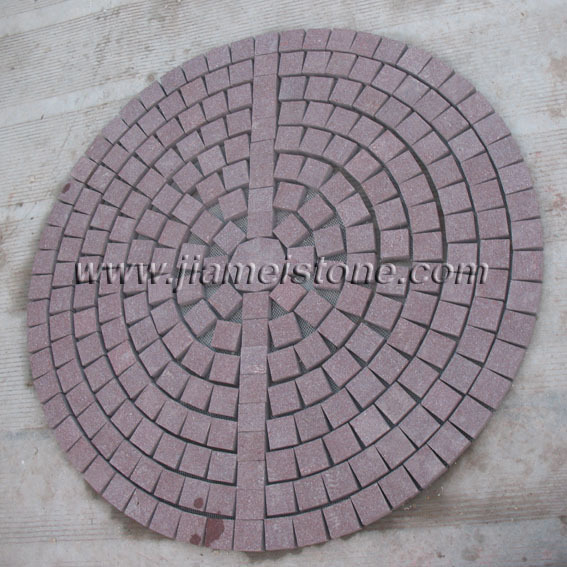 Due to it’s resistance to wear porphyry pavers don’t lose their naturally textured surface. 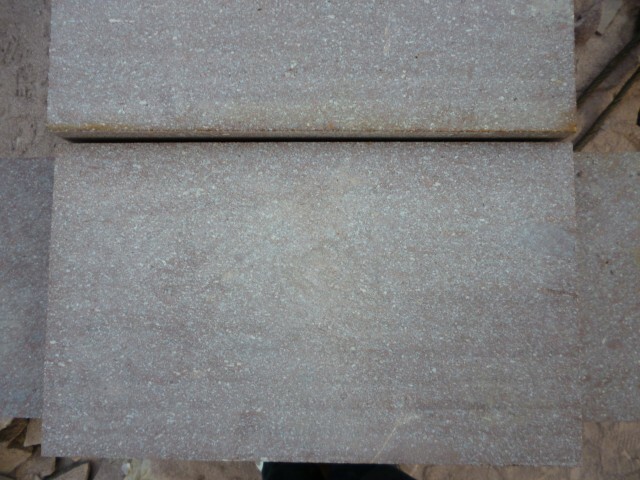 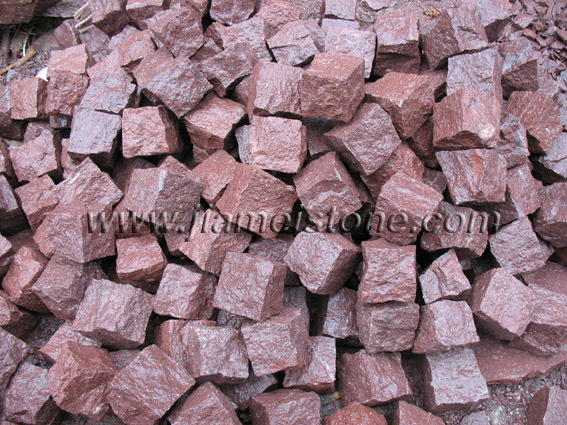 This means in wet conditions porphyry stone doesn’t become slippery. 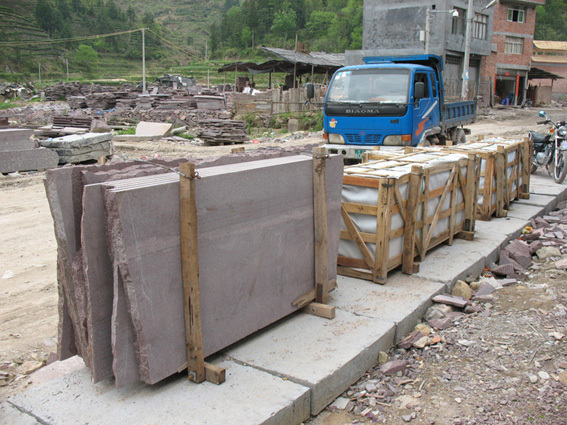 This high slip-resistance makes porphyry stone perfect for shared zones such as public and council projects. 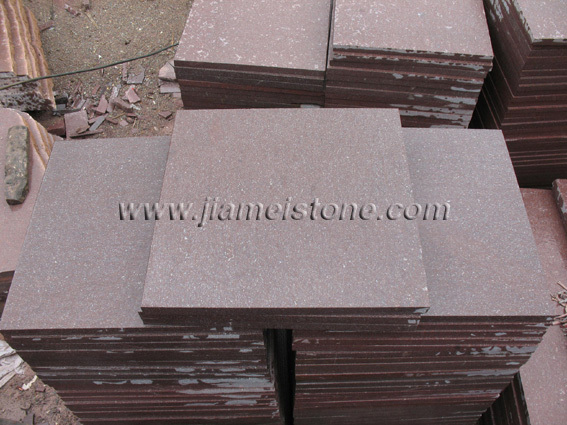 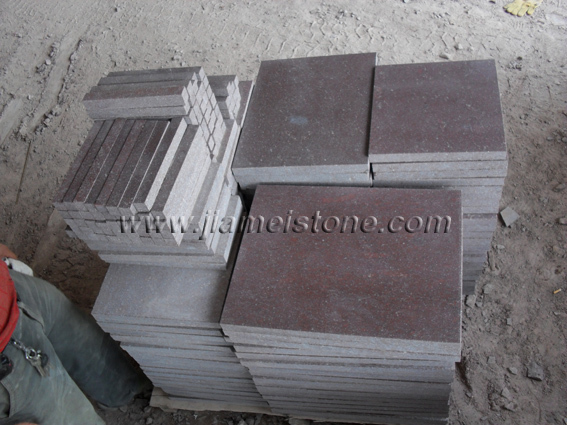 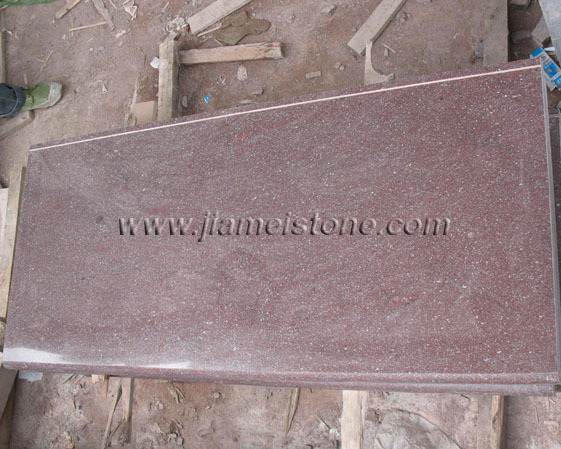 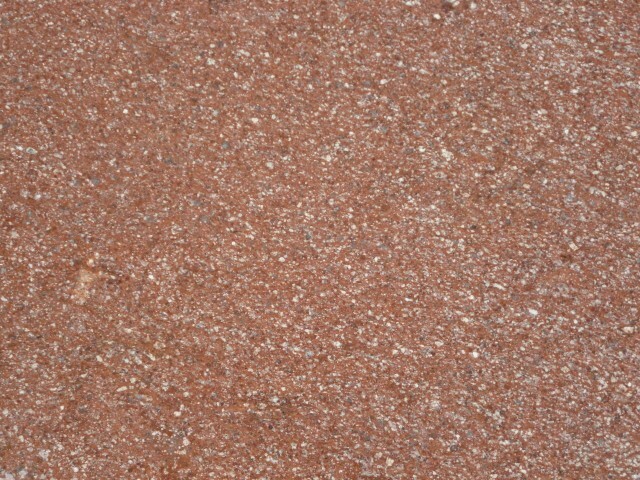 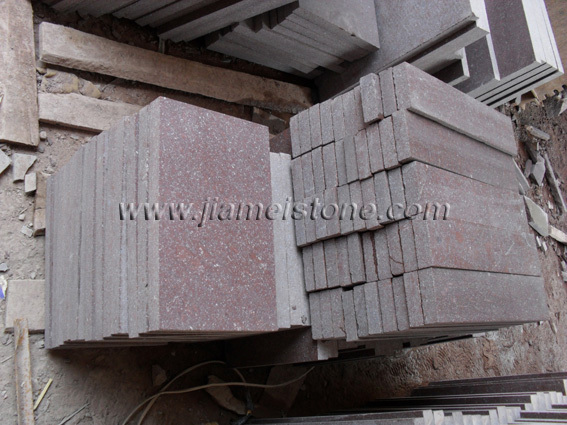 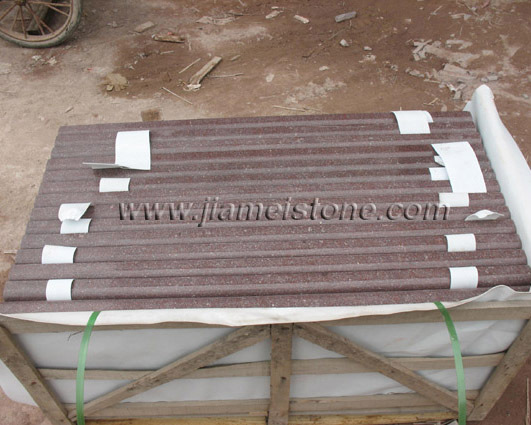 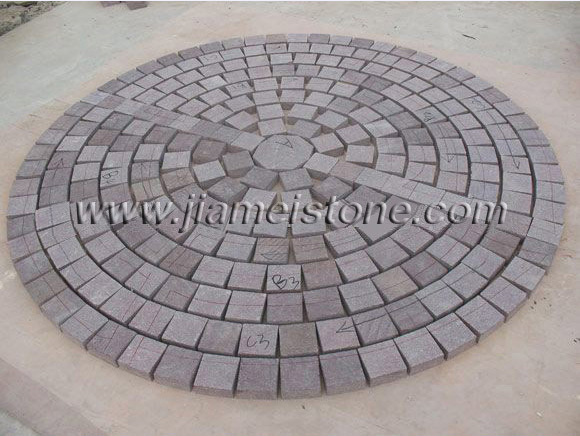 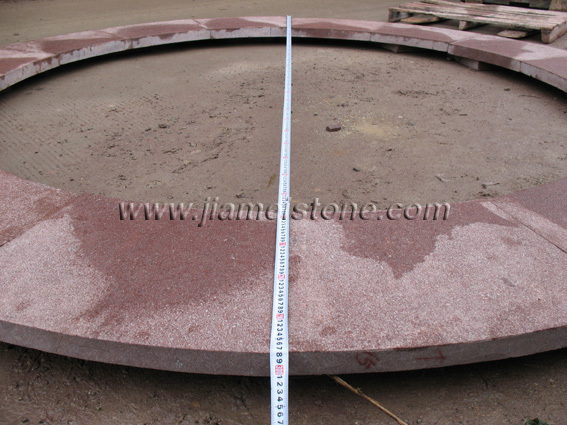 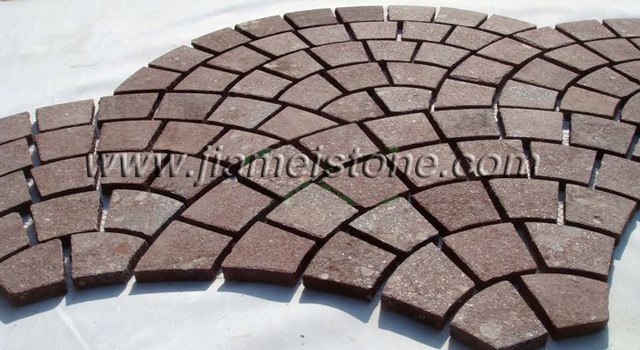 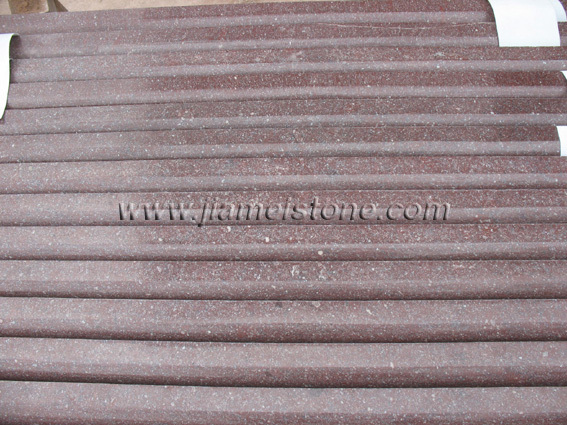 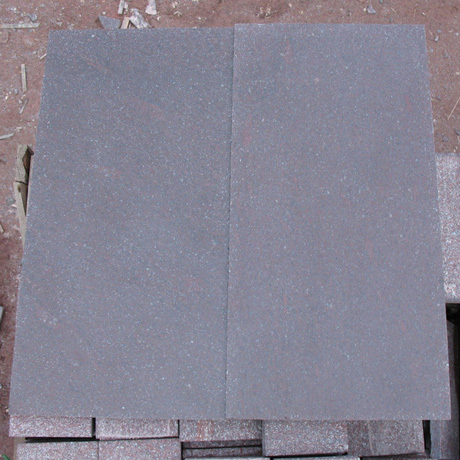 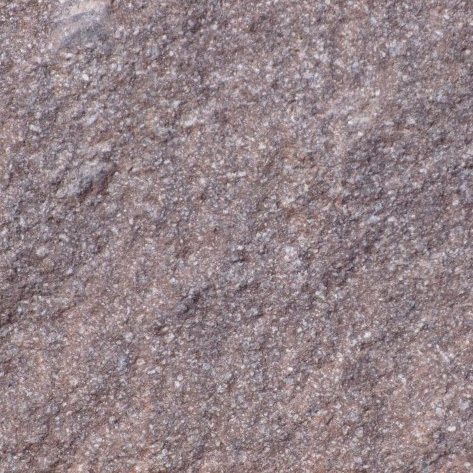 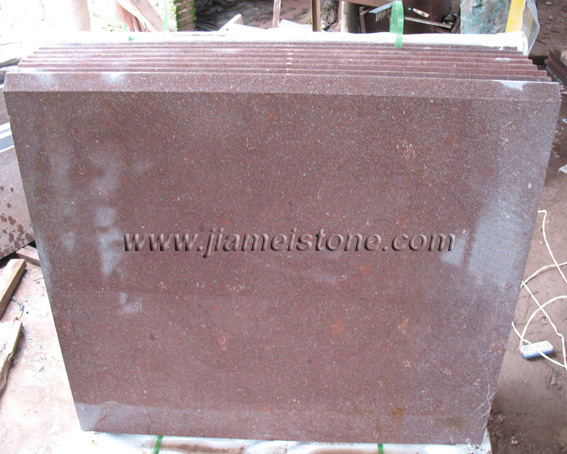 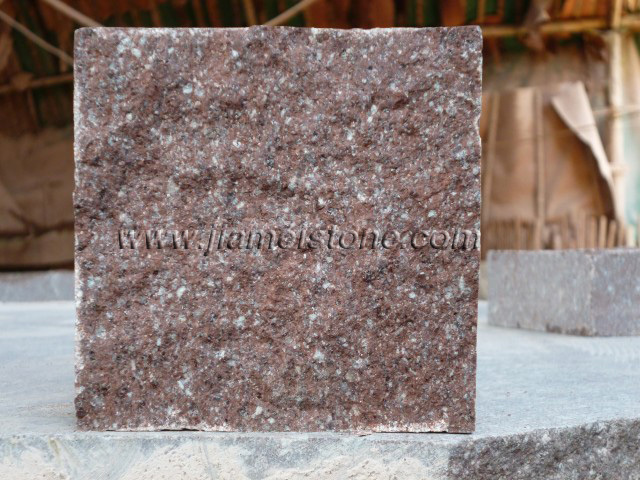 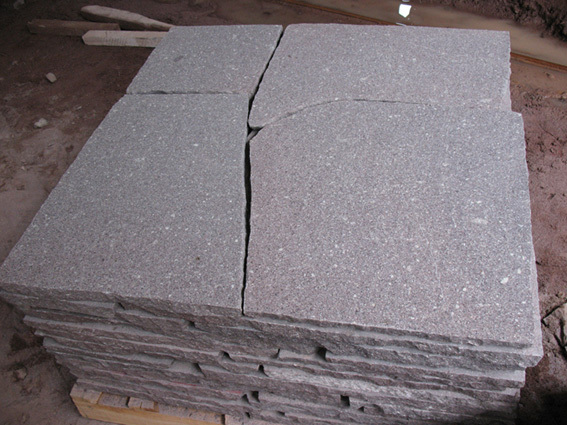 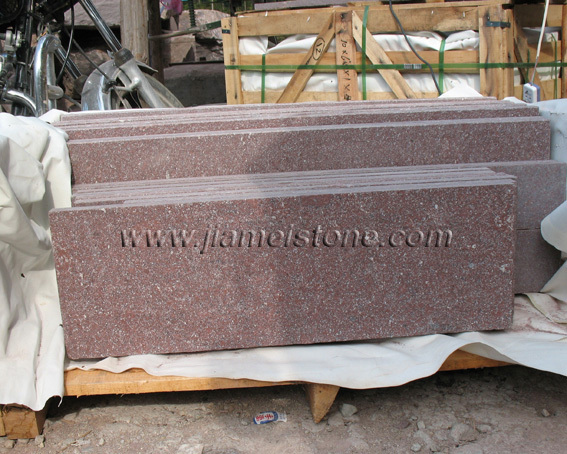 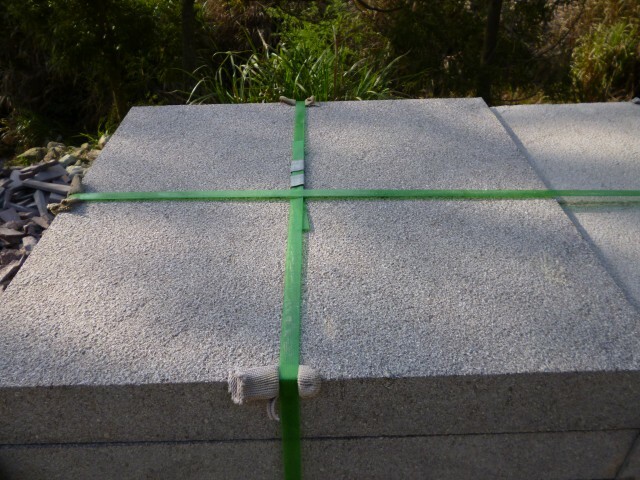 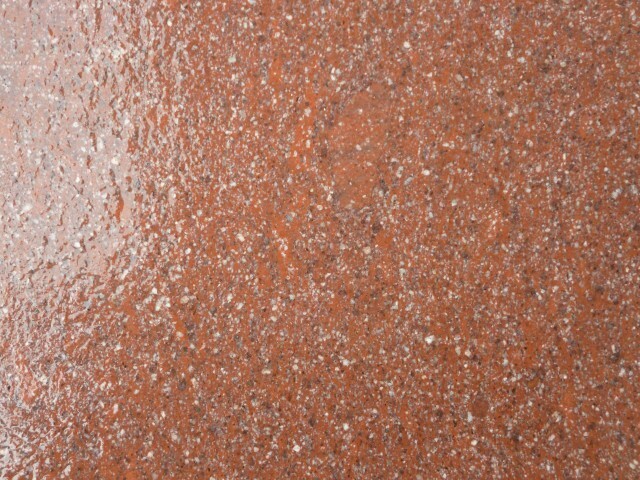 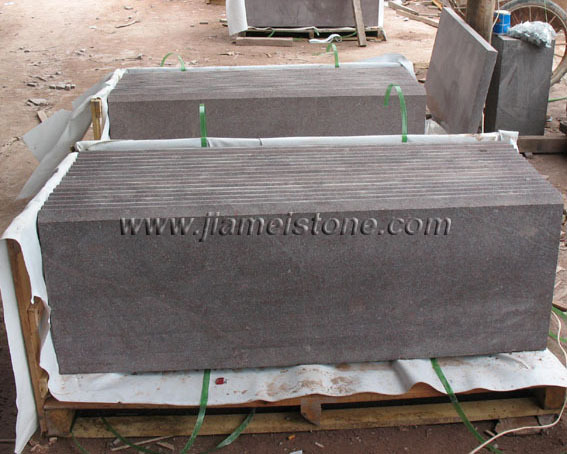 Australian porphyry stone needs almost no on-going maintenance. 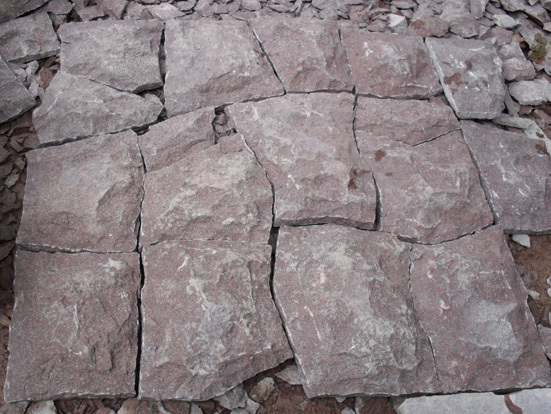 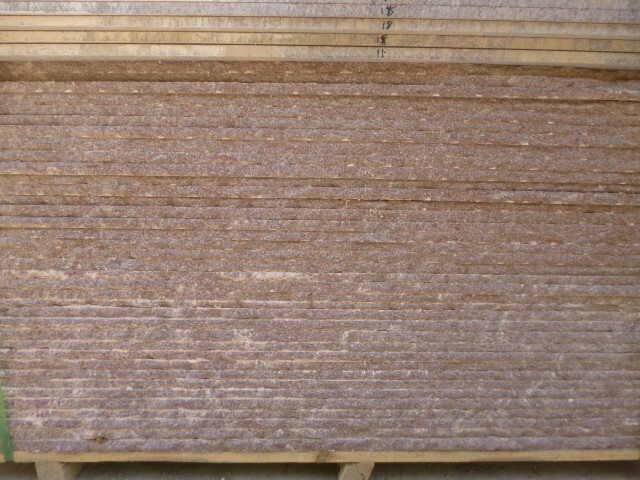 This fact together with its long life span makes it a cost-effective long term paving choice. 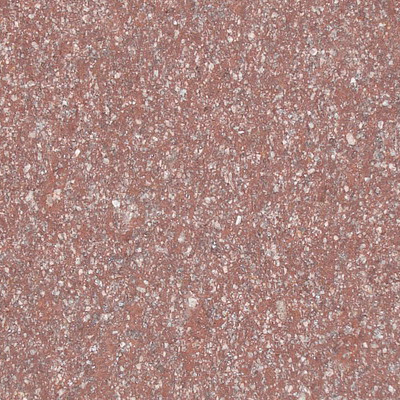 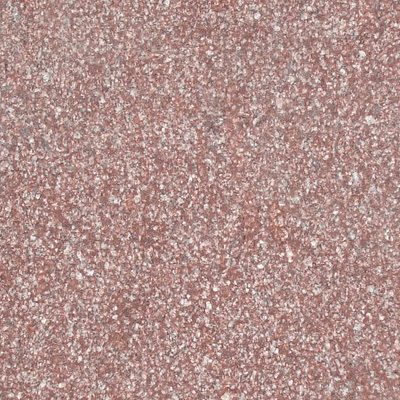 Porphyry has paved many of the most beautiful squares in Europe, America and the world over. 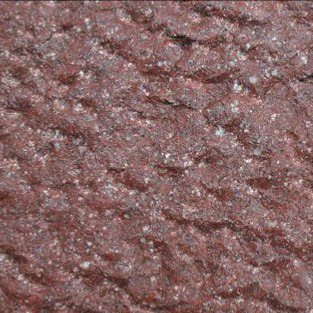 To mention but a few of them - the Olympic Stadium in Munich; Rodeo Drive in Los Angeles; the main square in Frankfurt; the Hope Collection in Santa Fe; the underground and market square in Paris; the Military Cemetery in Hawaii; Kennedy Airport in New York and the central square in Geddah, Saudi Arabia.